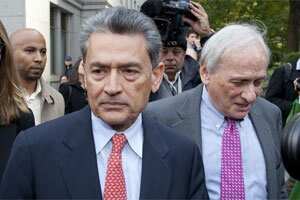 Former Goldman Sachs director Rajat Gupta. Photo: Bloomberg. Federal prosecutors will have to prove one of their biggest insider-trading cases in years the old-fashioned way. Click hereto read the full story.